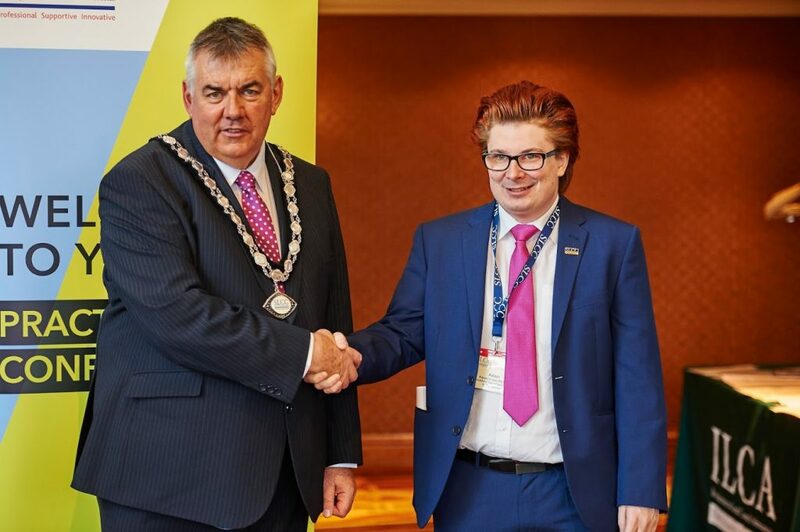 Clerk to Knutsford Town Council and Gawsworth Parish Council Adam Keppel-Green has achieved a distinction in the Certificate of Higher Education in Community Governance: Local Council Management. The qualification, delivered by the Society of Local Council Clerks in partnership with the University of Gloucester, is the advanced statutory qualification for Town and Parish Clerks and was studied over three years. Delivered by distance learning, the course saw Adam studying community engagement; community governance; council law, procedure and finance; the planning system as well as people management and organisational governance. It centred on council matters with insights into the community. “Studying for the certificate has been incredibly interesting and gave me the opportunity to study a range of topics relevant to my role and has gave me numerous learning points to take back into work.” Adam said of his study. The award was presented at the Society’s Practitioners’ Conference by SLCC President David Preston (Town Clerk to Oswestry Town Council). In addition to the qualification Adam was awarded the Society’s Wendy Mayo Prize for an outstanding piece of work on the Organisational Governance module where he studied organisational performance management and charity governance.